Get a look that’s A+ worthy! 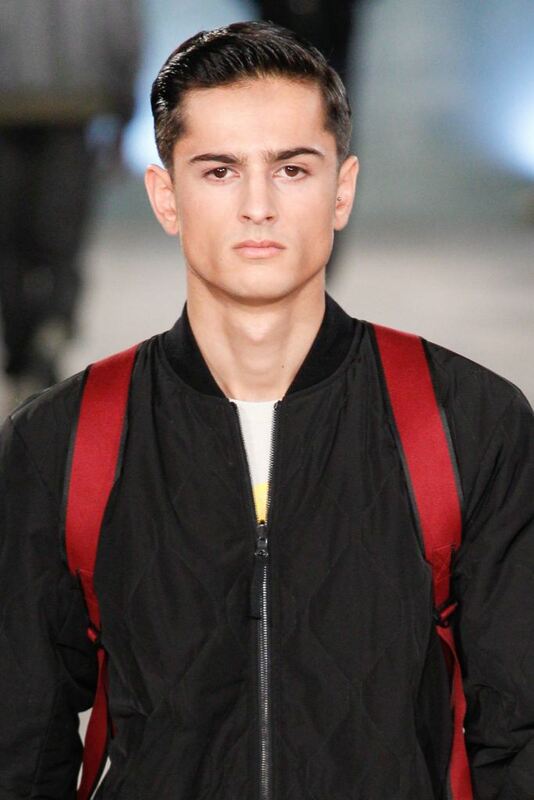 Compared to the classics, the Ivy League haircut is pretty new to men’s hairstyles scene. Well, more correctly, it has only started becoming popular in the last few years. Aptly named after preppy Uni boys, this cut, also known as the Princeton Clip (Harvard’s also pushing its claim), is a variation of the crew cut. It starts with a short trim on the sides and back, with the top part long enough to be styled with a side part. It’s smart, stylish, and sophisticated. If you want an ultra-clean, professional look that’s still youthful and modern, this cut is for you. Make sure you grow your hair to at least and inch and a half before heading to your barber because you’ll need to ask him to leave about an inch of hair on top and maybe 1.5 inches at the front. You need a bit of length at the front so you can do a side-part. To make sure you get exactly the look that you want, don’t forget to bring a photo reference you could show your stylist. As with other hairstyles, you can always update it according to your personal style, your hair type, your face shape—even your mood. 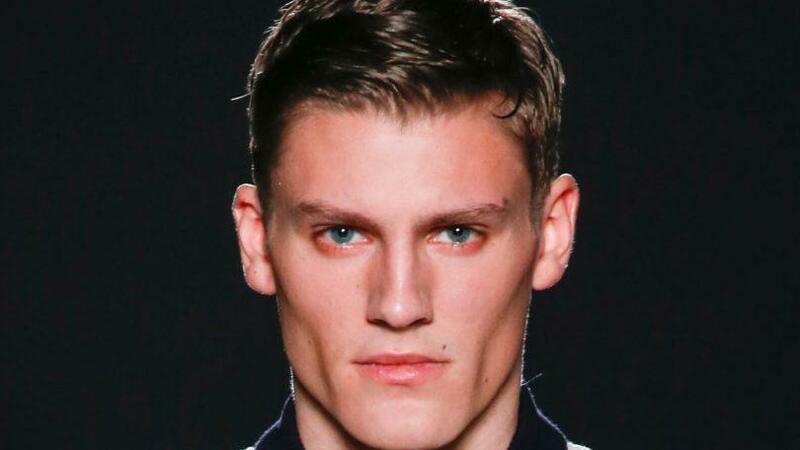 So while the Ivy League cut is typically styled with a side parting, you can make it even trendier by combining it with a fade or tweaking the front a bit to incorporate spikes or a quiff. You can even do a brushed back, or combination of a brushed back, side-parted style. It’s really up to you, you can experiment with different styles and combinations. Unlike the classic crew cut, the Ivy League cut requires quick styling, so make sure you have TONI&GUY Mattifying Putty for Men handy. This product gives your hair texture with long-lasting hold, and is ideal for creating a casual cool look with a matte finish. Want to compare it with other short haircuts and hairstyles for men so you’ve got options? Then head over to our Men’s hairstyles section because we’ve got all the inspiration you’ll need!